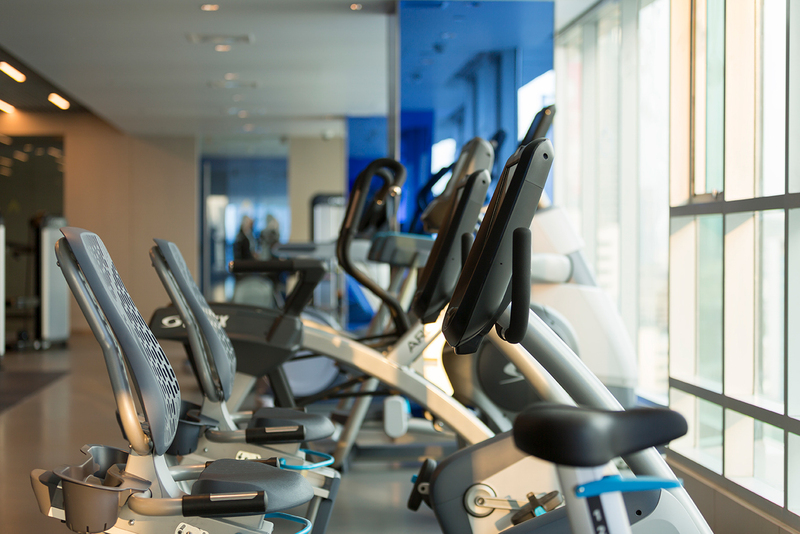 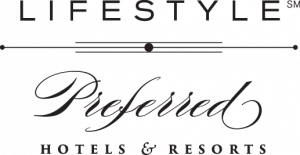 The Lancaster Wellness Floor is designed to help you maintain a healthy lifestyle and stay energised while travelling. 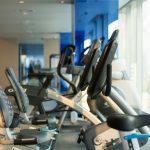 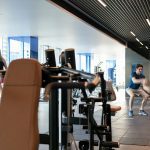 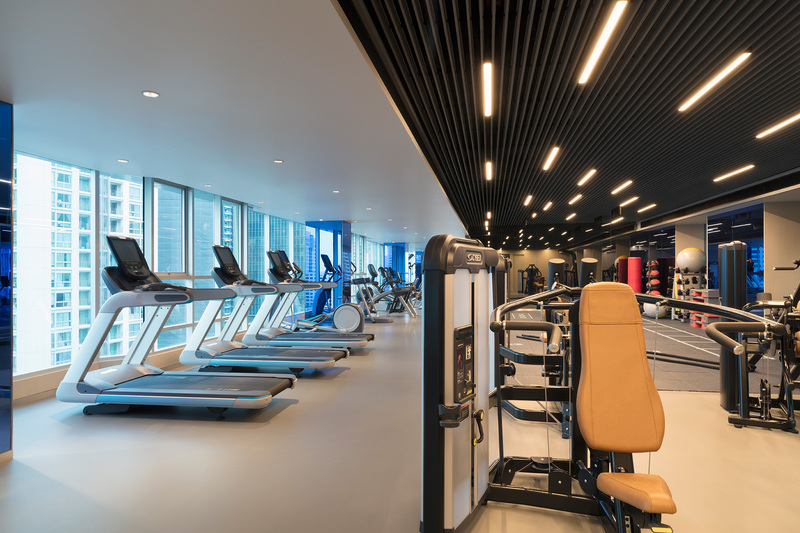 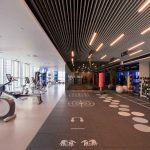 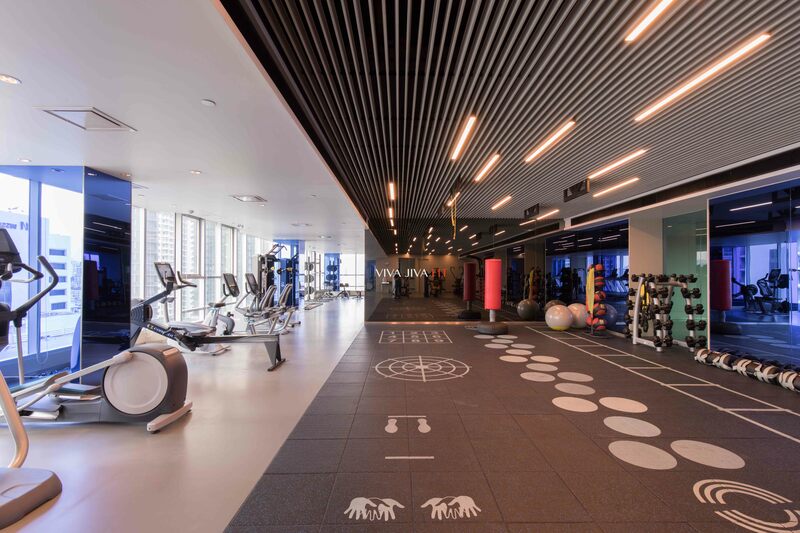 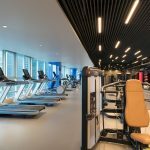 The 500sqm gymnasium features state-of-the-art equipment and expansive spaces ideal for working out with a personal trainer. 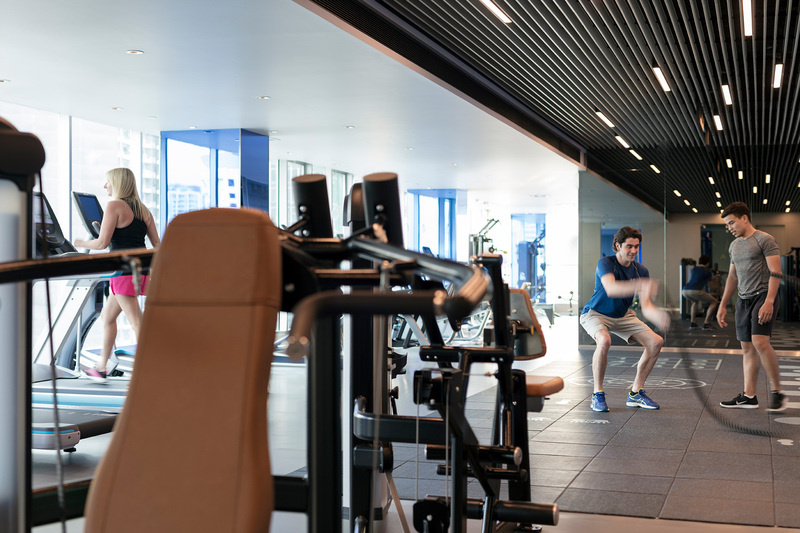 The outdoor swimming pool is perfect for laps before having a selection of healthy dishes at The High Bar, where you can enjoy unrestricted views over North Bangkok.